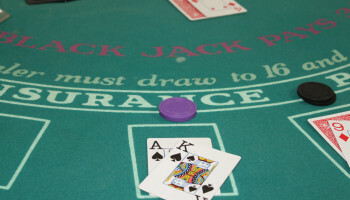 Blackjack, is very popular and one the Oldest forms of table gaming. 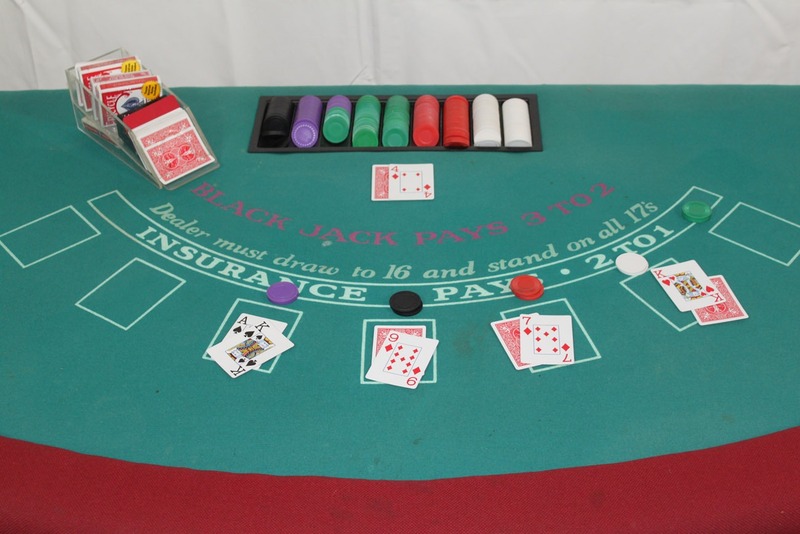 Rent our Blackjack Casino Table for your next casino party. 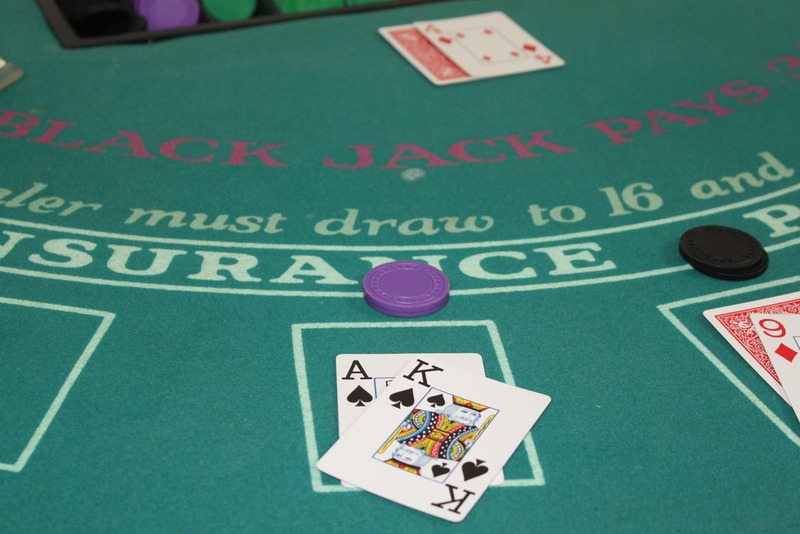 This game is an all time classic and #1 choice at any Casino or Party! 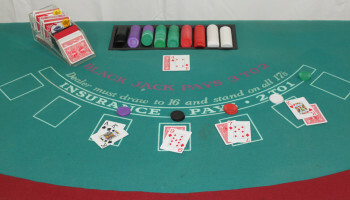 Our table offers synthetic felt with color and detail, it come’s complete with 2 decks in dealer shoe w/cut card and discard tray, insert chip tray and 400 chips.